We really care about providing a fun environment for players. Because of this reason if a player is reported for breaking our Code of Conduct we will review their actions and apply sanctions if we detect they did not abide to it. All players are encouraged to use the in-game report feature when rules are perceived to have been broken and such reports will be looked through. Before a ban is applied, each case goes through a thorough review process and this decision is not likely to be changed. If you feel that you’ve been unrightfully banned, please sign in and send us a support ticket. When it comes to competitive gaming there is an automatic 5-minute matchmaking ban for the first player to abandon a "Ranked" game. 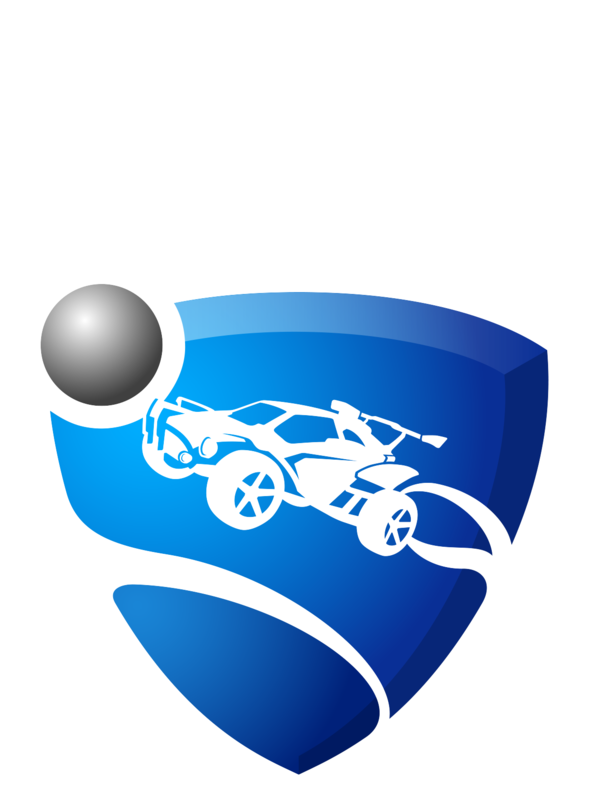 If a player attempts to leave a match they will be given a warning beforehand, however if a player leaves unwillingly due to disconnection Rocket League will invite them to rejoin the match as long as the game is still going on upon re-connection, and will apply the 5-min ban automatically if the player does not re-join. Please understand that even if you did not mean to leave a match (example: disconnections) the penalization will be applied automatically as other player/s in the match are still affected. If a player leaves a second match within 12 hours of the first incident they will receive a 10-minute ban, and the penalization will continue to escalate if more ranked matches are abandoned. You can read more about this system here. If you are experiencing disconnections or crashes that are causing you to be banned, please submit a ticket here so we can help you fix that.